I know as much as any make-up lover out there that fluttery lashes are only a part of your make up, but are an essential part of any make up bag. I've found a handful of independent brands of who offer mascara that promises and delivers, with fluttery lashes achieved in a few applications. Fairydrops mascara is all packaged up like a Tokyo amusement arcade, and was developed by Japanese TV personality Aya Yasuda who shaped the brush until it gave her the ‘doll-like’ effect she was after. Water resistant and adds both volume and length. Fairydrops Glossy Black Water-Resistant Mascara, £18.50, Beauty Mart. 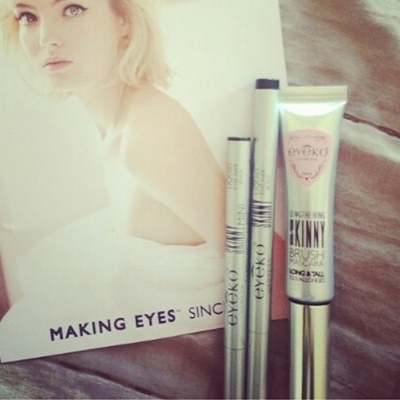 Eyeko’s small range means they concentrate on what they do and they do it well. Their squeezy-tube classic Black Magic is now available in midnight blue and with a curved brush. Expect volume and intense colour. Black Magic, £18, Eyeko. Another Japanese import, d.j.v. 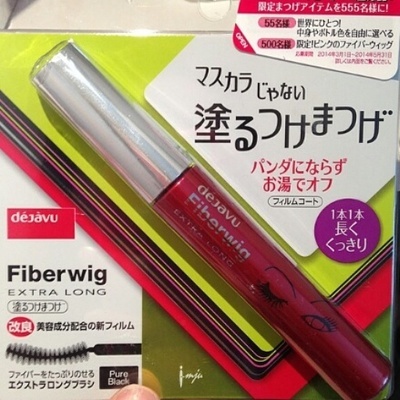 Fiberwig acts as a miniature hair extension for your lashes. If this makes you think of Sesame Street’s Mr Snuffleupagus (his eyelashes dangle in his face), don’t fear: the effect is very natural. d.j.v. Fiberwig LX, £18, Cult Beauty. Chantecaille is a family-owned French brand that makes some very high-quality cosmetics. The brush is an unusual ‘snowflake’ shape, and the product is infused with rosewater. It’s also resistant to both water and humidity. Supreme Cils Mascara, £45, Space NK. 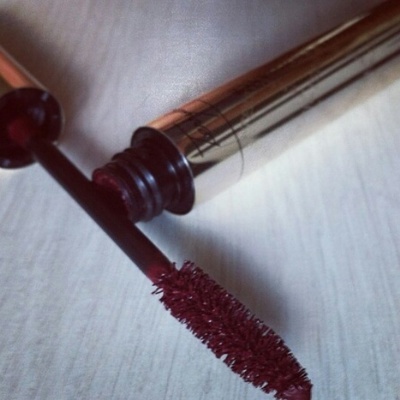 By Terry’s Lash-Coat revolutionises the mascara you already have. After you’ve applied, you add another layer from this product, and your old favourite becomes waterproof and your lashes extend. Cunning. By Terry Lash-Coat Mascara, £28, Space NK.